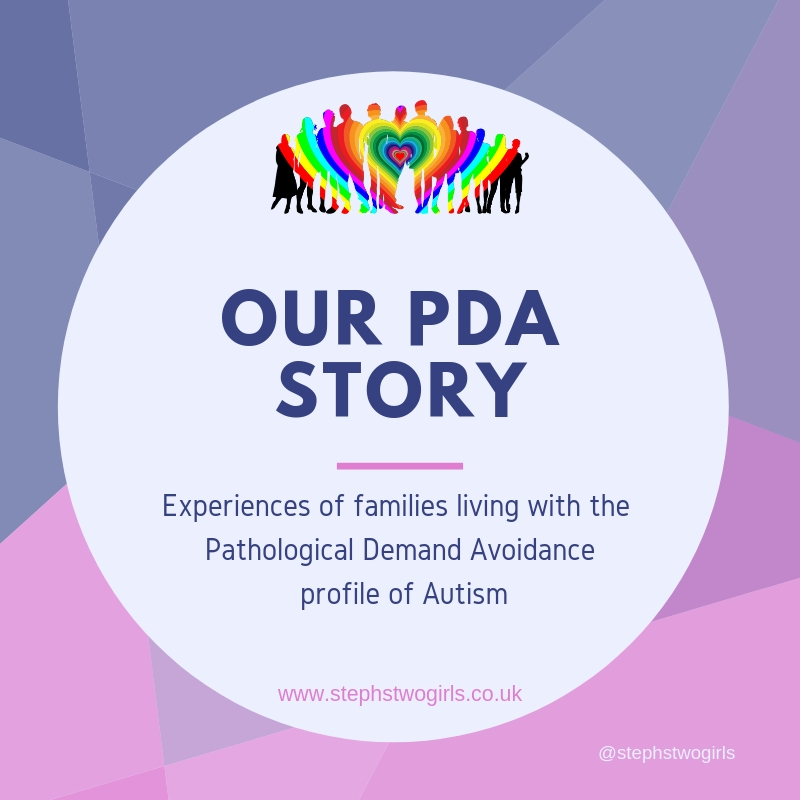 There's a lot of good blog posts out there on what it's like to be a parent of a child with additional needs. 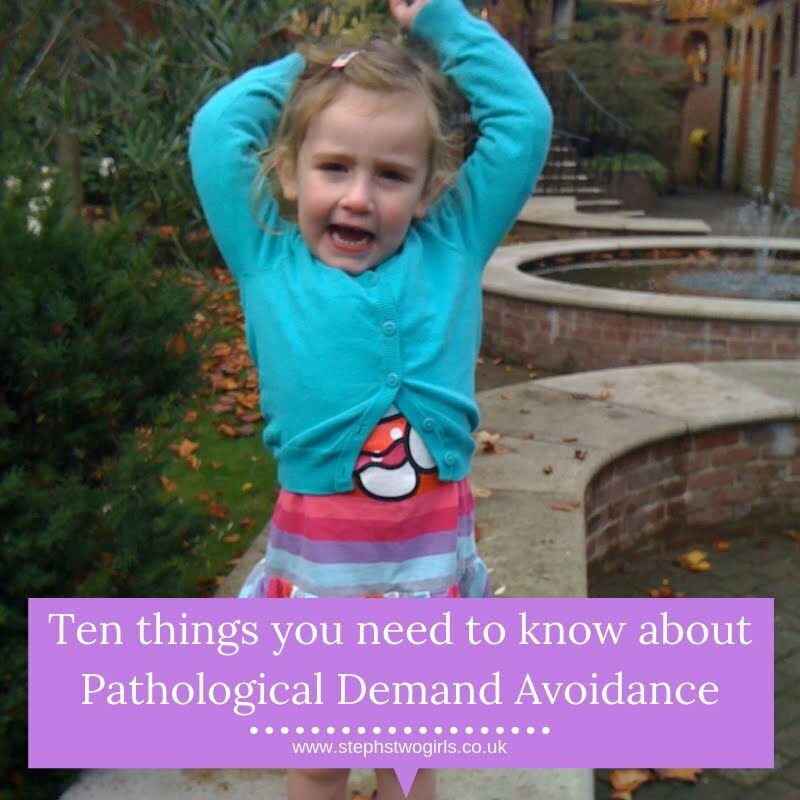 A great post which I've just come across is called 'Am I spoiling my child or accommodating his special needs?' and below is an excerpt from it. It's so great that I just had to reblog some of the words here. An accommodation is something that helps your child function as close to the level as possible of other children who do not have the same special needs. With autism, many accommodations are social accommodations, like not requiring him to eat at the table. Social accommodations are more likely to be perceived as spoiling, because the need is not as obvious as the child requiring a wheelchair or hearing aids. Your child has clearly shown us that he needs help to function in certain situations. You are accommodating him so that he can interact with and engage in the world as much as possible. That is not spoiling him. That is helping him. That is being his mom. Spoiling and accommodating are two words which are similar and can be interchanged. I know that I have to live with the knowledge that other people believe I am not strict enough with my autistic girl; that if I just stopped letting her choose so much then she would eventually give up wanting to have control herself. Erm, if only it was that easy. Don't you think I would if I could?! 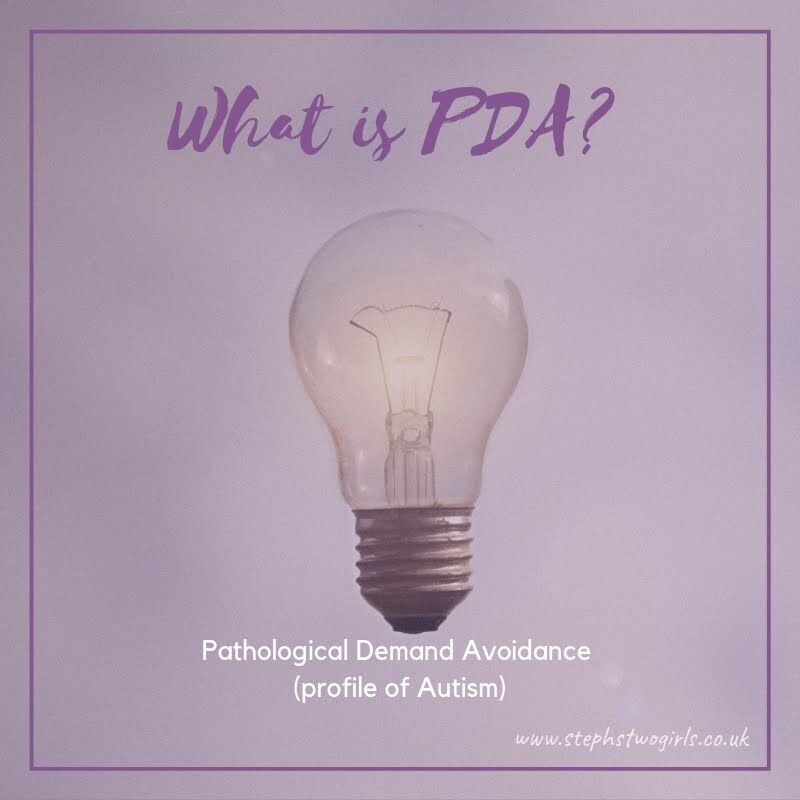 There's a reason she has a diagnosis of autism with pathological demand avoidance (PDA*) behaviours; it's not just a label made up for the fun of it. I don't spoil her; I make allowances (or accommodations) for her needs. It's different. Of course I do spoil her on occasion too, by buying her one more toy, or letting her have a little more time on the technology of her choosing for example, but it's not constant, and it's no more than other parents on average. We do teach boundaries, and she most definitely knows right from wrong where it matters. Those boundaries may just be different in our house to yours; I personally don't think that trying to force her to sit at a dining table and eat 'properly' is ever going to have that desired effect of us all being able to go out and eat in a posh restaurant. That's one goal I've given up on - maybe it wasn't so important to me in the first place though. In that case, it definitely shouldn't bother you. Sadly I'm not sure of the exact source of this writing below; I do know it was given to me during an Early Support course which I used to be a Trainer for, and it has stuck with me ever since. Early Support was a great government initiative which has sadly fallen by the wayside in times of cost-cutting, but it was a lifeline to me not long after our daughter's diagnosis (reminiscing here but an old post of mine talked about this). I need as many other mums as possible to read this post, because it's important. It was easier for me, with an older, typically developing (or NT, neurotypical) child to compare our youngest with; in some ways I could see the difference. I feel strongly though for all those who don't have the benefit of a close example and who do have to put up with their parenting being challenged. The challenges can often be verbal, but almost as bad is the knowledge that others are thinking it even when they're not saying it. 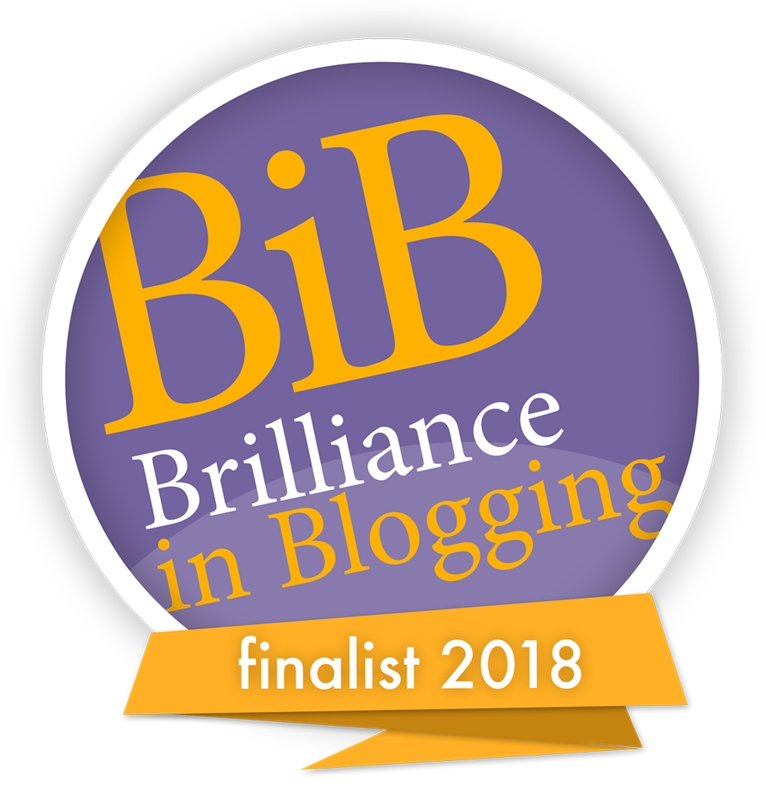 None of us are perfect of course, but so many mums are crumbling needlessly under the weight of others' opinions and I want to send them this reminder. 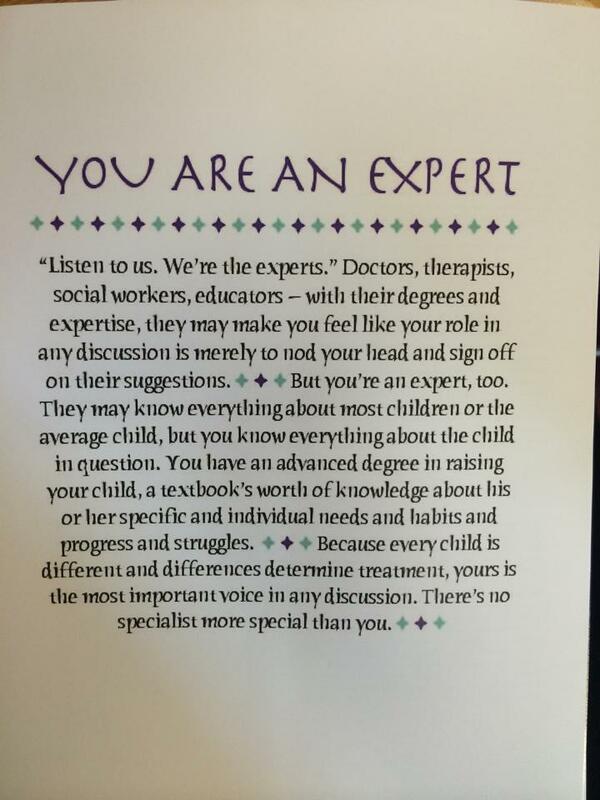 In 99% of cases, YOU, as the parent/carer, are the only expert in YOUR child. You spend the most time with them. Every child is different and may benefit from a different approach. Please stay strong and confident in your own abilities to parent. For those reading who have friends or acquaintances with children with additional needs, please bear in mind that a little support can go a long way in most cases. 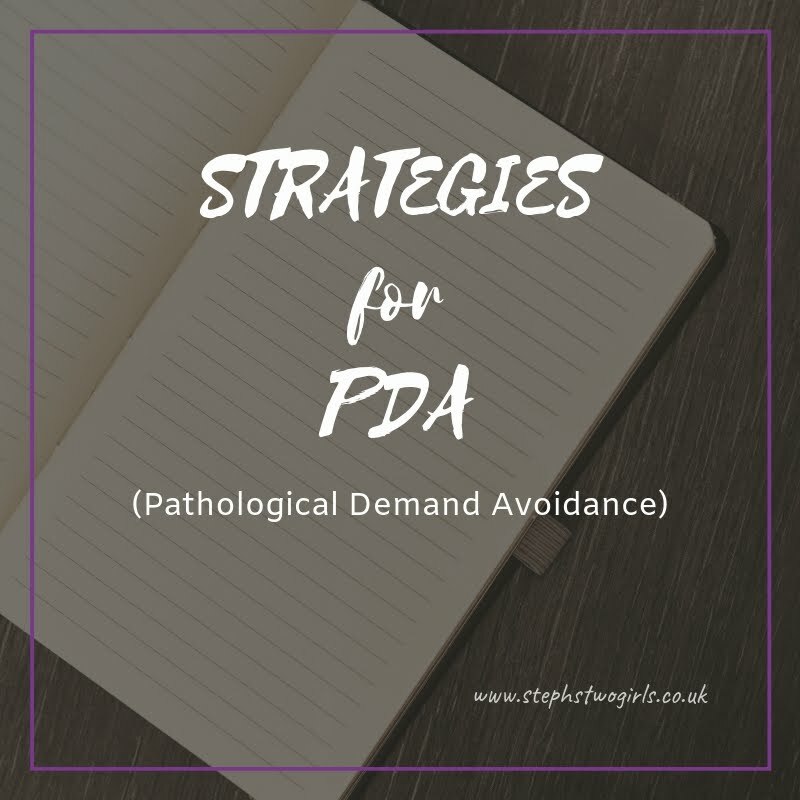 * for more reading on PDA (Pathological Demand Avoidance), a type of autism, please visit www.pdasociety.org.uk.